My ascot scarf which I just finished! Pattern from Mel P Designs & 100% Australian Superfine Merino in Scarlet Twist from Morris & Sons. I love it!!! 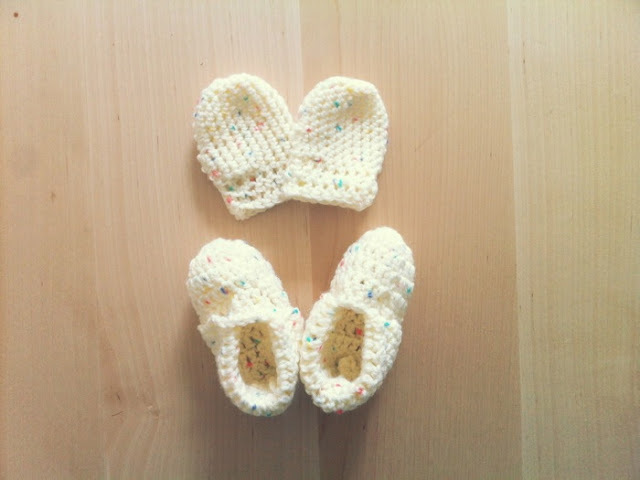 Newborn mittens and booties for Moli. Probably the most ridiculously cute items I have crocheted! Pretty sure they will only last a week or two before they're too small! Crepe paper flower garland. This was the original idea for Andrea & Derrick's wedding, but I ended up making 58 flowers and tying them them to the bonbonnieres. 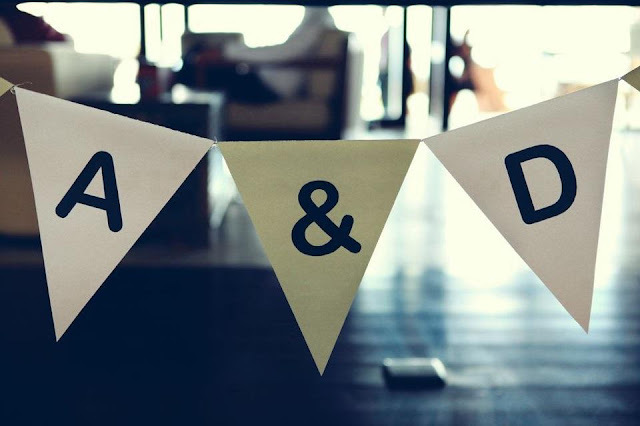 Lastly, a wedding bunting for Andrea & Derrick's wedding in Bali!